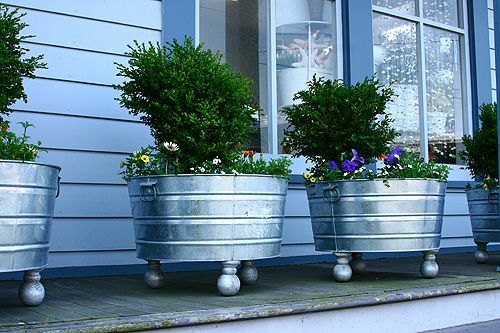 One way to make your flower pots or planters stand out is to change the level at which they are viewed. 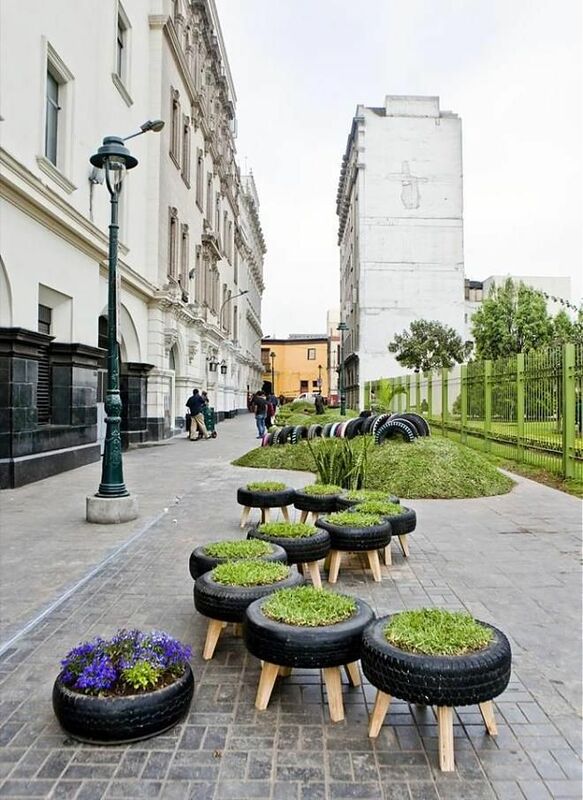 This can be achieved either by building the planters into the garden design or, as you will see, you can buy flower pots that have legs or a frame in which to sit. The result is that the plants can be viewed closer to eye level which gives a different perspective. 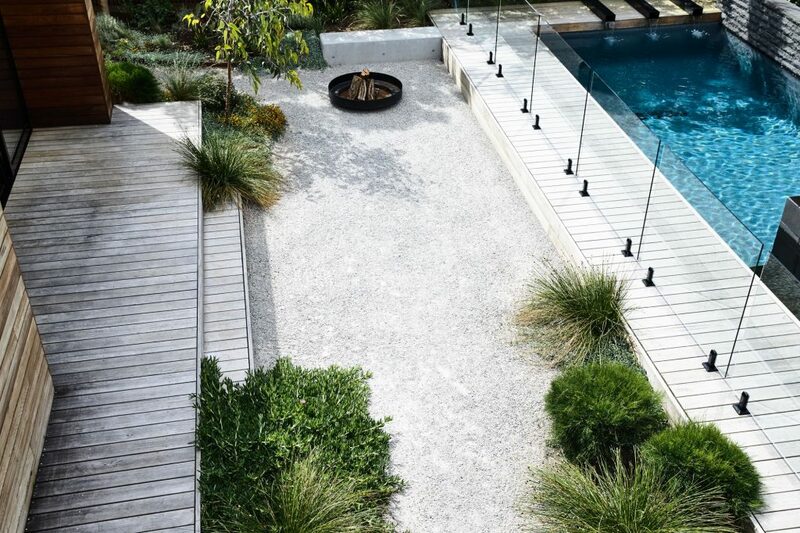 It also allows you to undulate the level of the garden which help the eye move up and down, keeping the landscape interesting. There’s a few different types in here so which do you like? 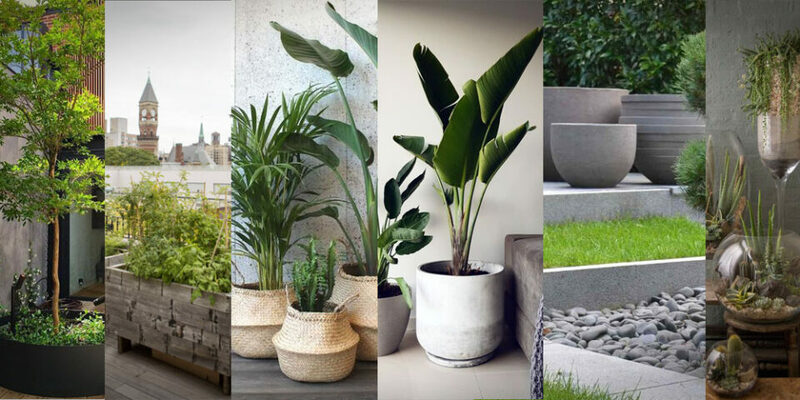 Often with flower pots they can look heavy simply because they are so it is a hard thing to make them look light. 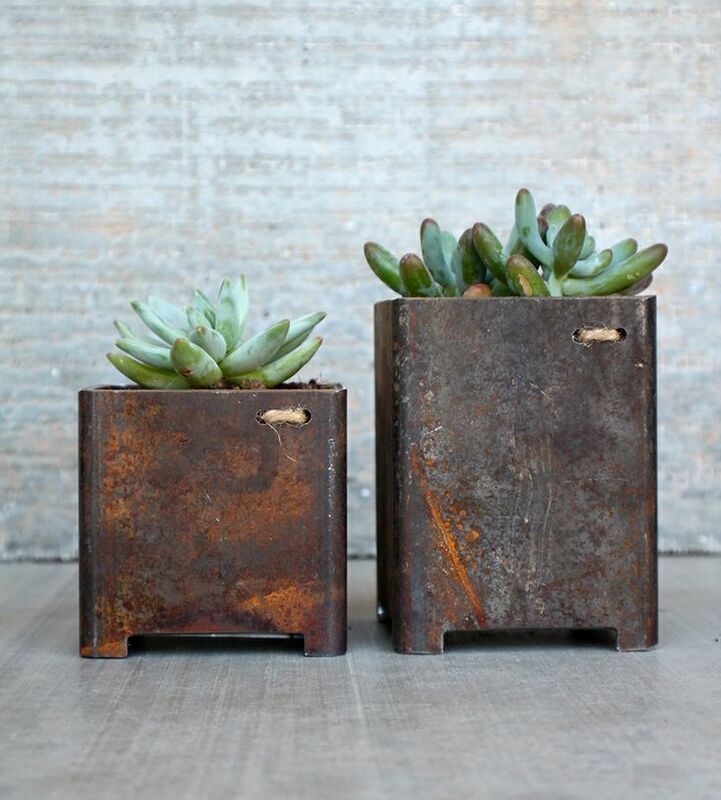 When dealing with smaller pots though it can be feasible to place them on think metal legs and them still be sturdy. 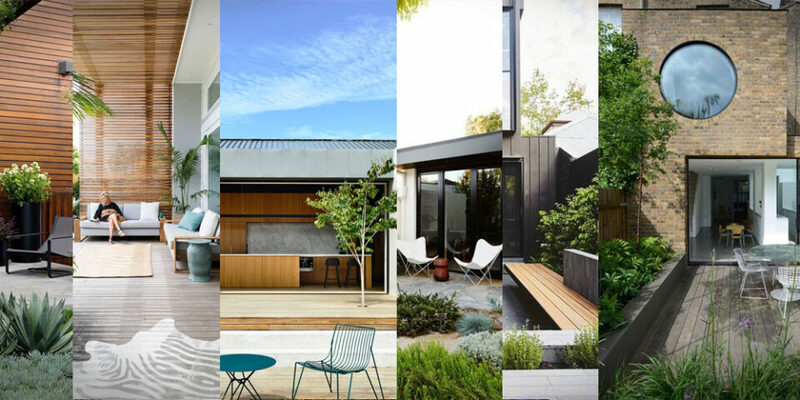 Whether it be for an aesthetic purpose or structural the size of the legs can vary. Also the chosen material will set the diametre of the flower pots legs. You can’t have a 5mm diameter wooden leg on a meter high pot for example. A metal leg would be much more suitable for that application. 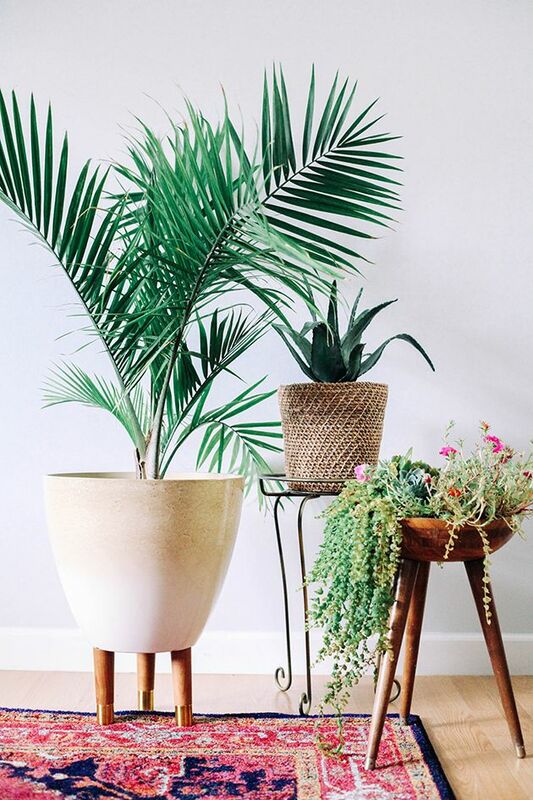 Adding legs to planters changes the appearance of the plant, for example a 3 legged flower pot reminds me of a camera tripod which gives association to a creative art. The addition of legs can personify a inanimate object and depending on the design of the legs different creatures could be resembled. 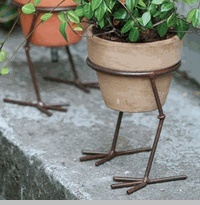 By adding 3 claw feet with backward bent legs for example will give you a bird look, something rather cute for the garden. They don’t have to change the character of the planter though, they can still be planters and look like planters despite them having legs. 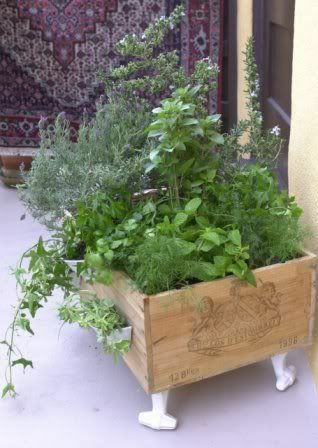 Some they can be a purely practical thing to raise the planter for maintenance or keep it away from beastly slugs. what works well with legs on planters is that for the money you get a tall plant at a low cost. 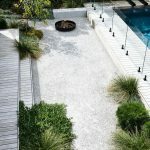 The advantage to this is that you can vary the height of the planting and give your landscape a visual difference. This is a design basic trick for making things more interesting. 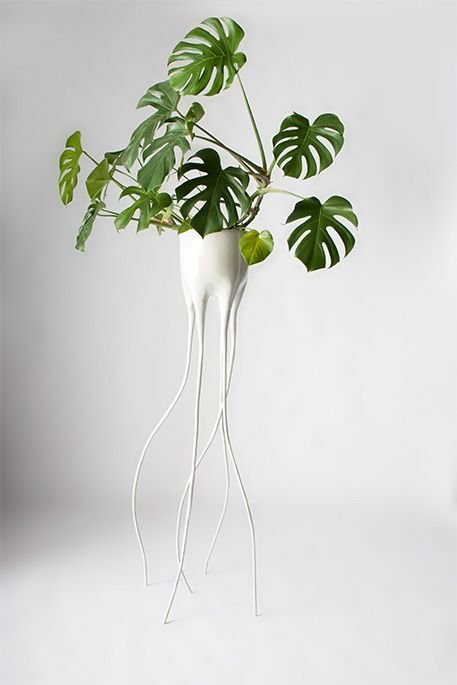 A lot of flower pots with legs come in the form of DIY projects as the pots themselves tend to be ceramic it is not easy to attach legs to them. 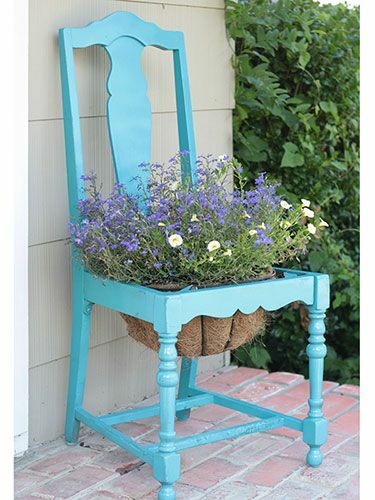 Using old furniture or rubbish is a great way to not only recycle but create a quirk design feature in the garden. 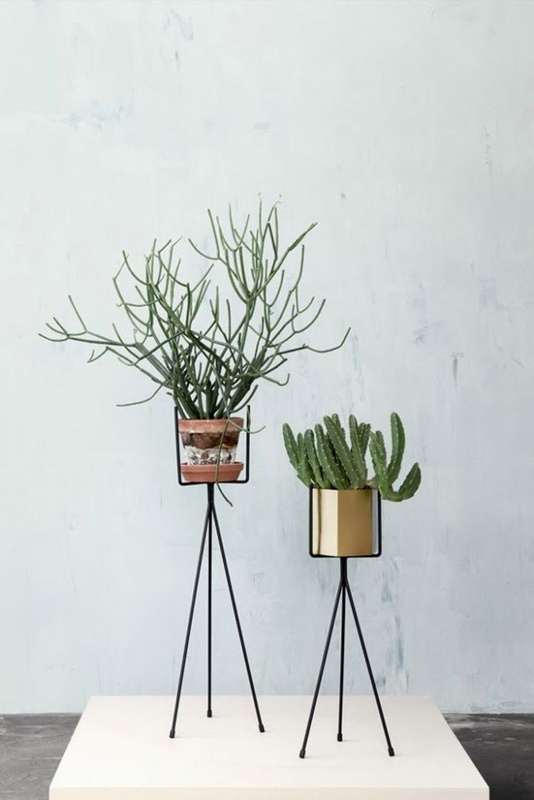 On some occasions the additions or incorporation of legs to the flower pot design is purely aesthetic as a little bit of light goes a long way in helping aid the visual weight of a block. 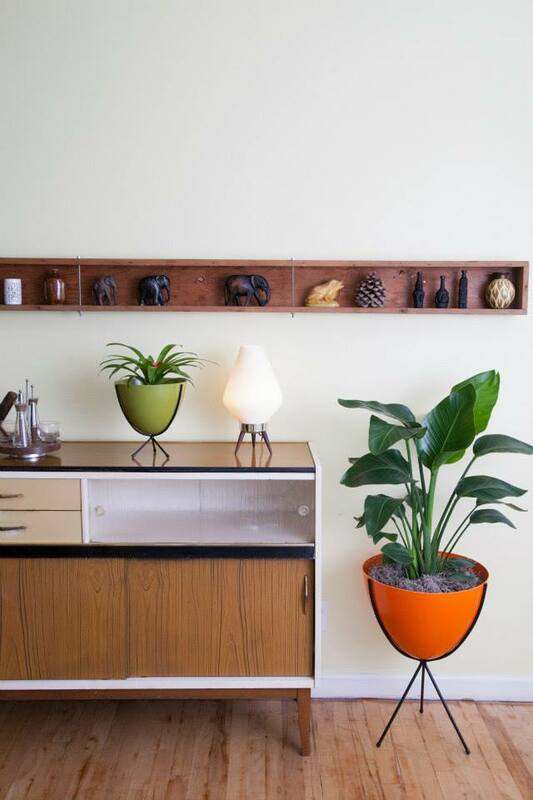 My own Cube 50 concept planter was a simple box design that stood upon oak feet and this was purely to separate it away from other box designs.